Choosing the right finishing touches for your buildings is essential to create a high-quality look and feel, as well as ensuring they retain their appearance and performance for the long term. Interior window boards are one highly visible finishing touch, often exposed to heavy wear and tear, as well as direct sunlight. 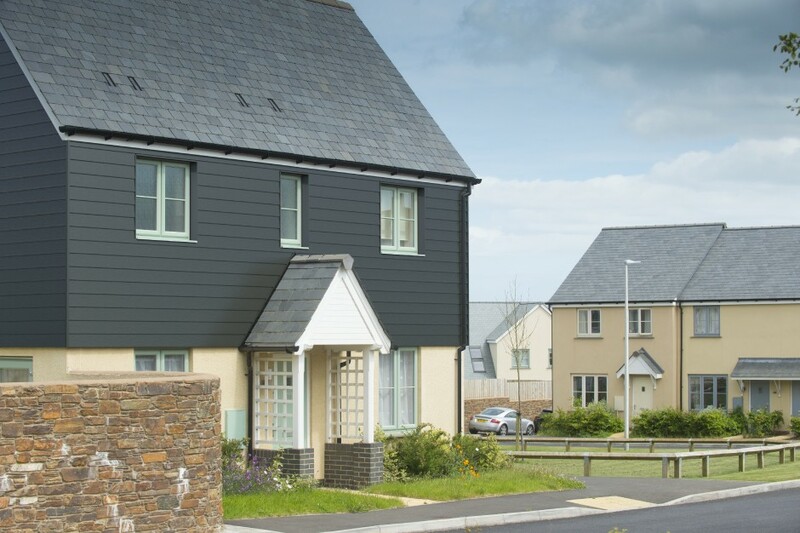 Deeplas window boards create an attractive, hard wearing and low-maintenance finish with a scratch-resistant surface, available in a range of colours to complement any window frame. Deeplas windows boards have an extremely tough melamine top layer that is highly resistant to scratches, abrasives, water and UV radiation – so it holds its colour and retains its bright, attractive appearance. Beneath the tough surface is an equally robust 20mm-thick layer of heavy-duty PVC-U, ensuring your window boards retain their shape for life. As well as being sturdy and hard wearing, Deeplas boards are also lightweight and easy to handle. 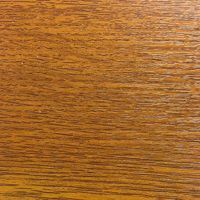 This, combined with a full range of matching end caps and angled joiners, means that fitting the boards to a high standard is fast and straightforward – assuring you of a high-quality finish on every installation.